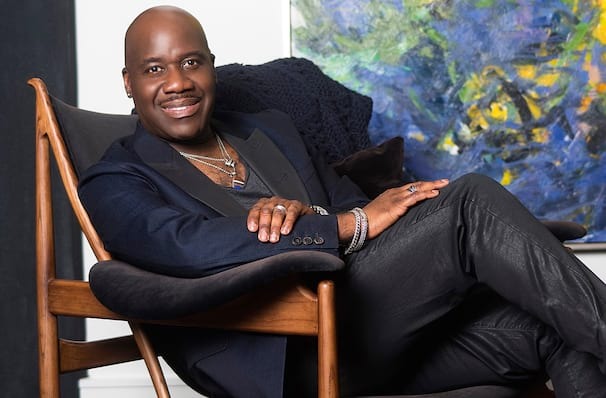 Don't miss Grammy winning R&B veteran Will Downing this year as he heads out on the road, bringing his sophisticated brand of soul to North America. Expect a chilled out evening of Downing's greatest hits including 'When You need Me', 'I try' and 'In my Dreams'. Widely known as "the prince of sophisticated soul", Downing is an icon in both Jazz and R&B worlds. Having sold over four million albums over the past 30 years, there's no slowing him down as he continues to tour for his devoted fans. 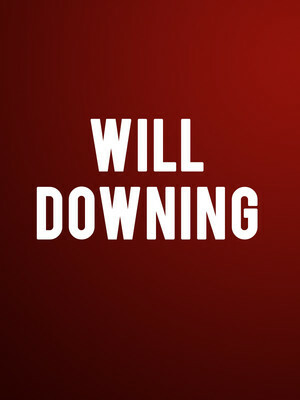 Seen Will Downing? Loved it? Hated it? Sound good to you? Share this page on social media and let your friends know about Will Downing at Sony Hall. Please note: The term Sony Hall and/or Will Downing as well as all associated graphics, logos, and/or other trademarks, tradenames or copyrights are the property of the Sony Hall and/or Will Downing and are used herein for factual descriptive purposes only. We are in no way associated with or authorized by the Sony Hall and/or Will Downing and neither that entity nor any of its affiliates have licensed or endorsed us to sell tickets, goods and or services in conjunction with their events.